..We can customize this van with Accessories. Want to add shelves or a ladder rack?Want to add a divider?Want solid doors or security locks? FAM Vans can customize this vehicle to suit your needs. Just ask your sales representative for pricing and options available. 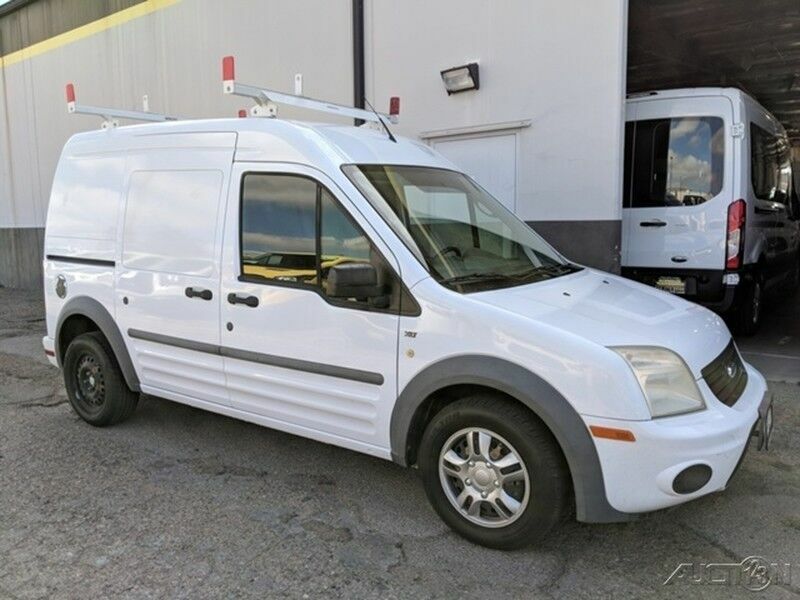 Here at FAM Vans we have over 350 vans and trucks in stock at any given time, plus we get fresh inventory every month. We can modify any vehicle to fit your needs or find the right one that fits your budget!